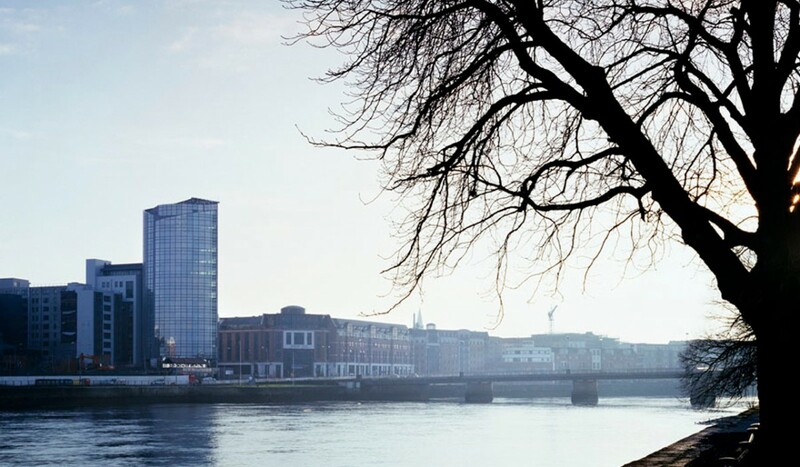 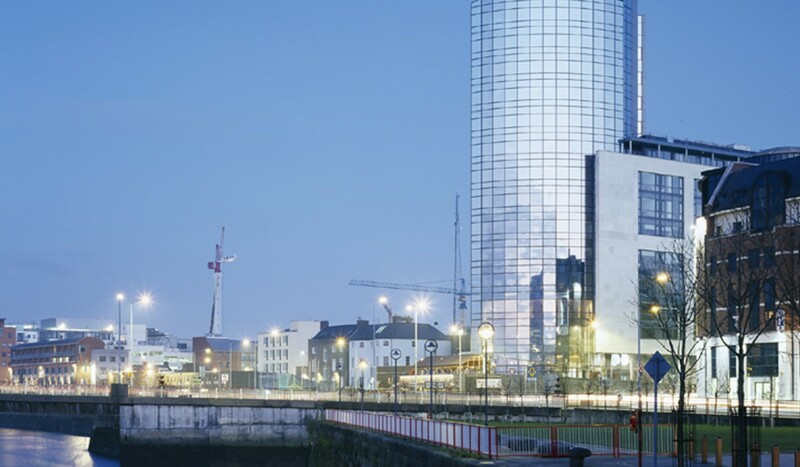 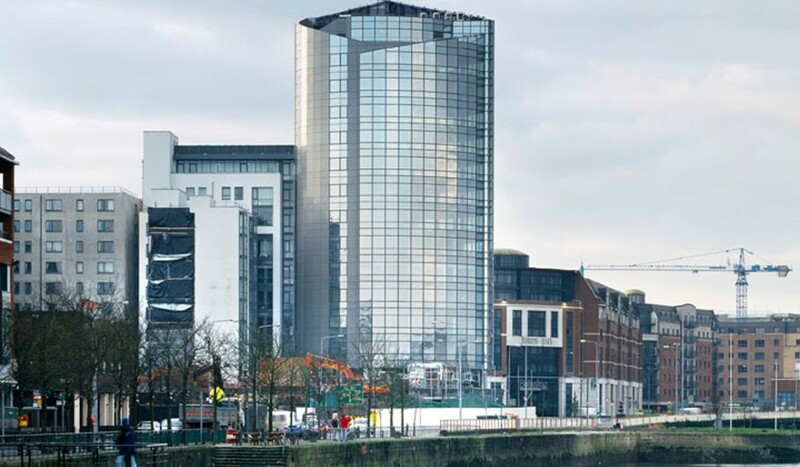 The River Point mixed use development includes the highest building in Limerick overlooking the River Shannon at the new Shannon Bridge. 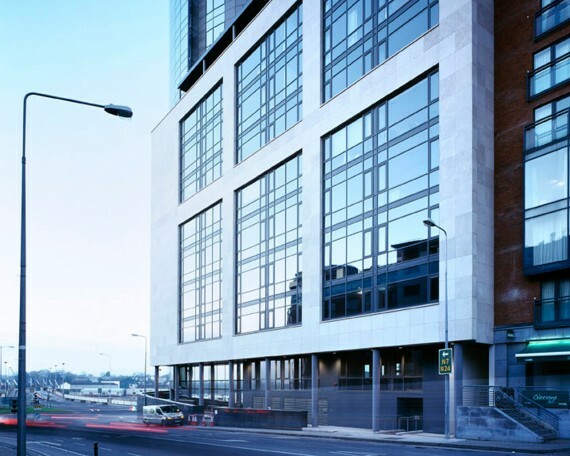 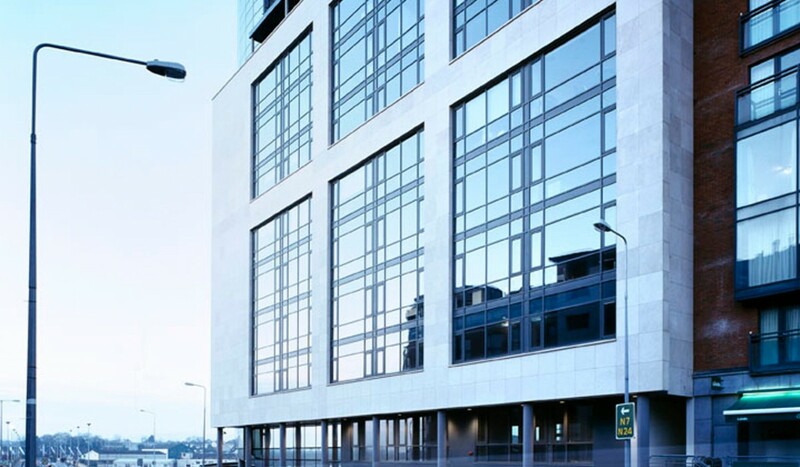 A fully integrated mixed development, it has 13 floors of office space, apartments, restaurants, retail units, a gymnasium and crèche grouped around a raise landscaped courtyard overlooking he Shannon River. 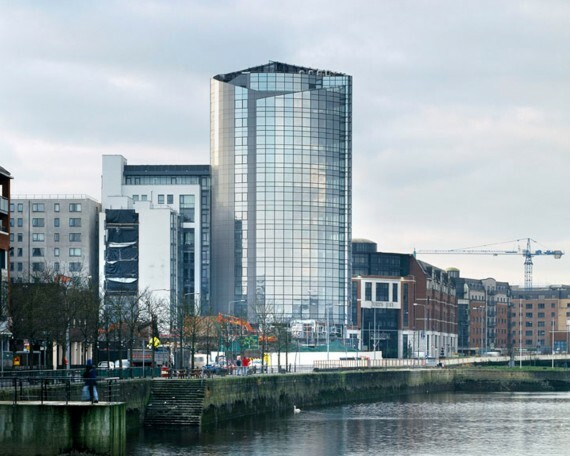 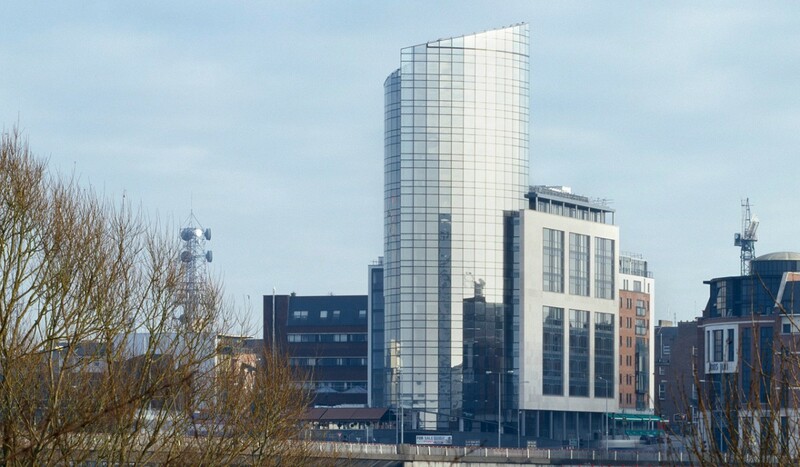 The fully glazed high tower forms an appropriate gateway entrance to the city from the Clare side of the River. 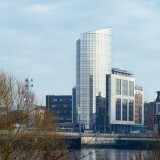 The first tower opened in 2006, with the remaining part completed in 2008.